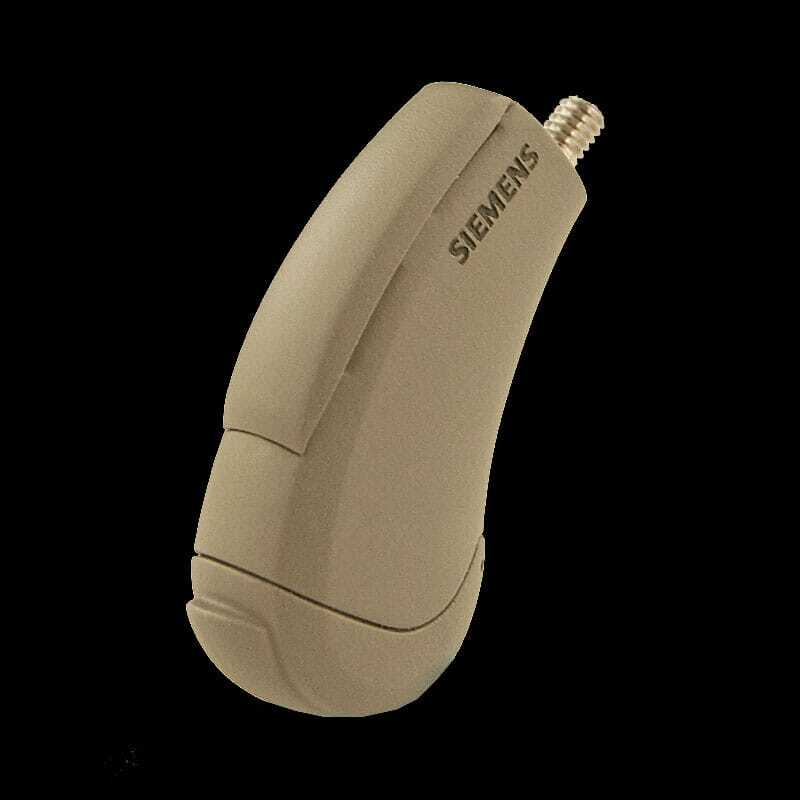 Precise Hearing has replaced this with the newer model Siemens Aquaris 5 Micon. 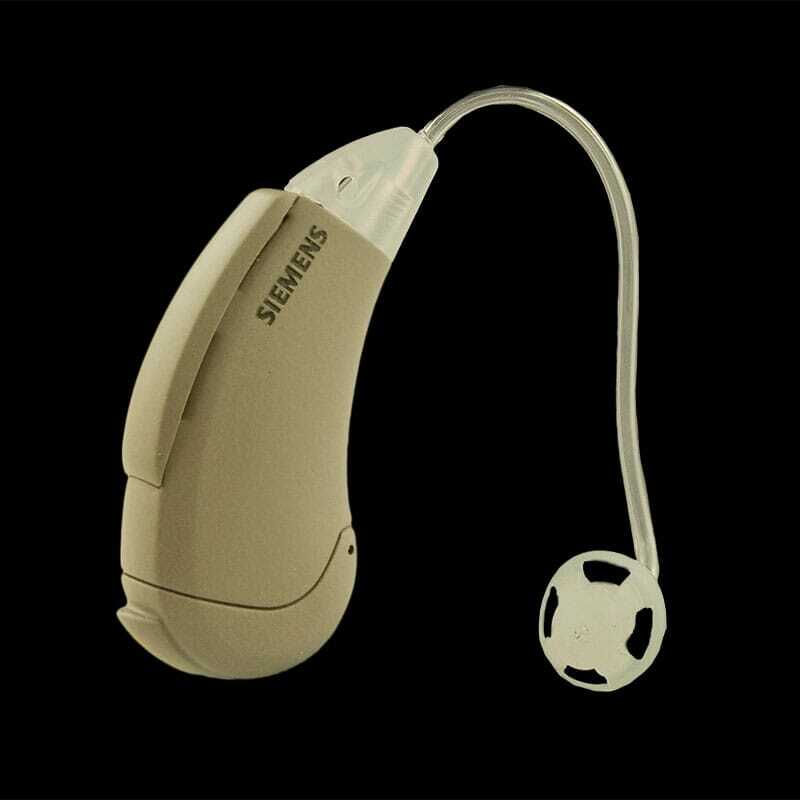 Aquaris, by Siemens, is the first mainstream hearing aid that is waterproof to three feet. 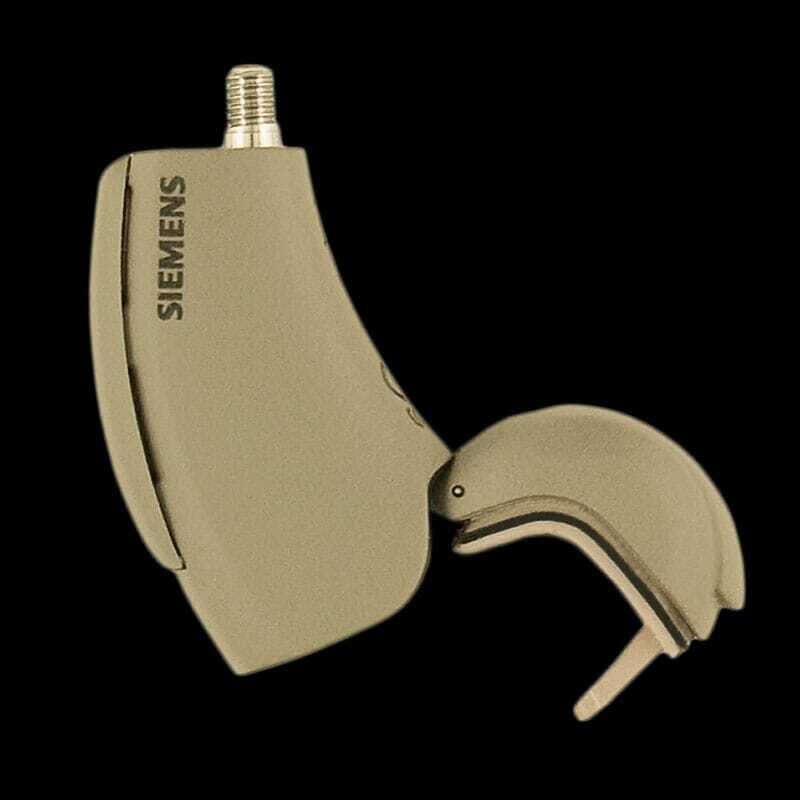 Aquaris is also dust proof and shock proof, so it is perfect if you need top-performing hearing aids in adverse conditions. 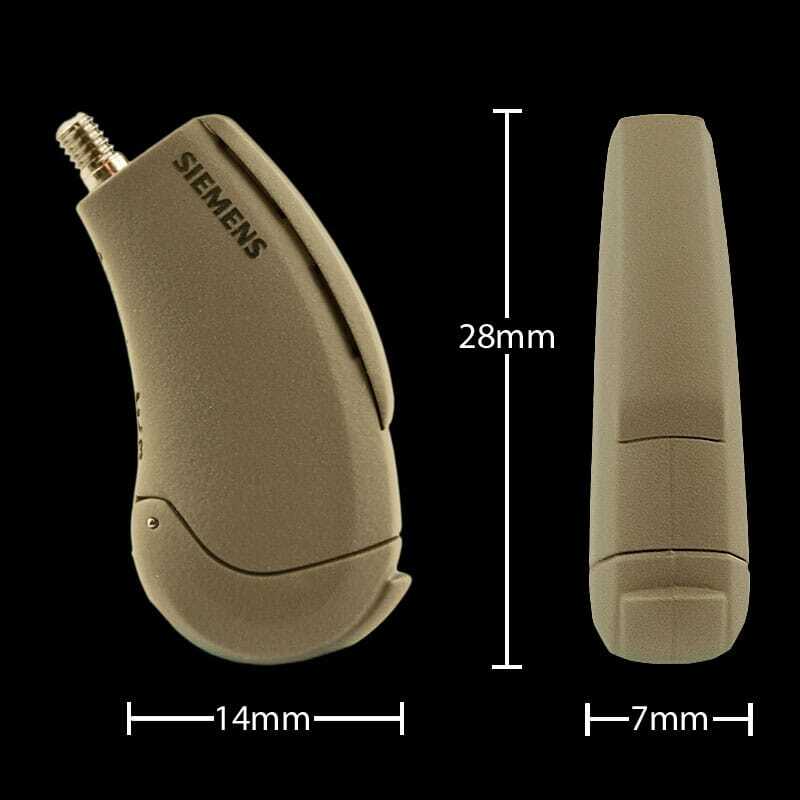 We have even heard from a reporter at a major network – where hearing is very important – that the Siemens Aquaris hearing aids are ‘hurricane proof.’ Just note: for swimming, you can use the Aquaris down to three feet of water for up to 30 minutes, and the optional Sport Lock (which secures the aid in high motion) can make your experience even better.